If you’re not with EMS Plus, you’re paying too much. At Electronic Merchant Systems, we offer countless advantages over the competition. With over 25 years of industry experience we have the knowledge and the expertise necessary to help your business not just succeed, but thrive, in today’s marketplace. And we offer more than simple savings. We offer the lowest rates, no fees and no minimums. Sign Up Today! Wide ranch of merchant services and POS solutions offered. Expertise in the payment related industries. 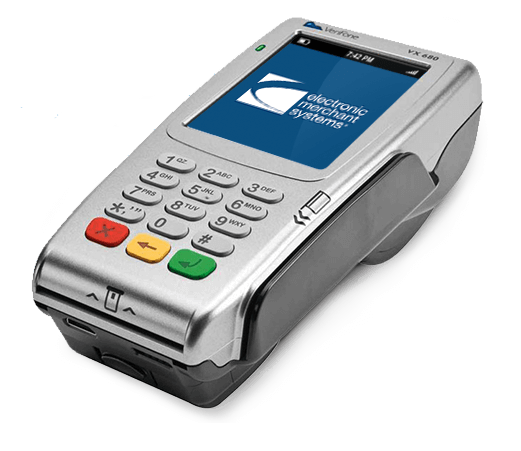 EMS Payment Solutions is an ISO/MSP of Merrick Bank, offering an extensive suite of payment acceptance options through Electronic Merchant Systems, a proven leader of the industry. 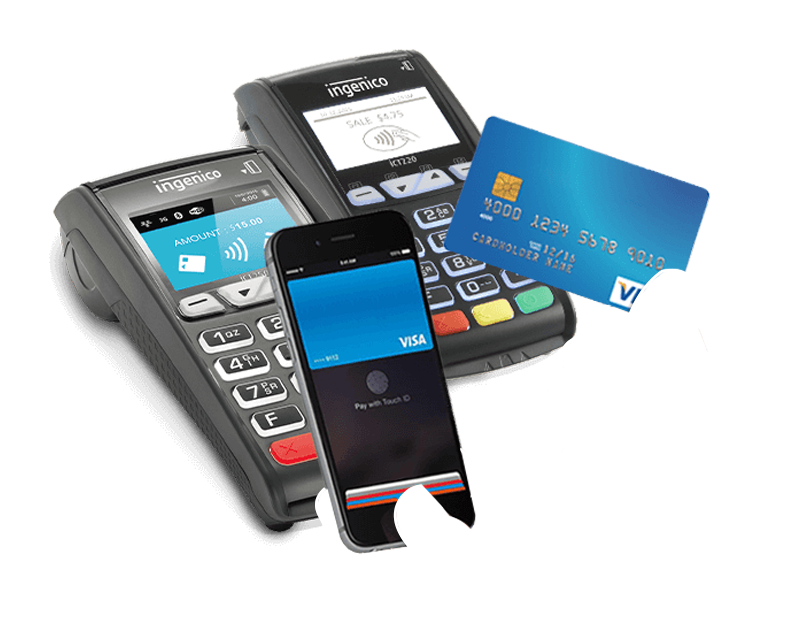 We work to give your customers the opportunity to pay using their preferred method. We’re continually adding new solutions, allowing you to make your products or services available to the broadest audience possible.